The app, developed by a company in Rome, lets people bid on parking spots that other users of the app are about to vacate. It’s meant to reduce the headache of finding parking, but critics said it also forced people into paying for a free public resource. 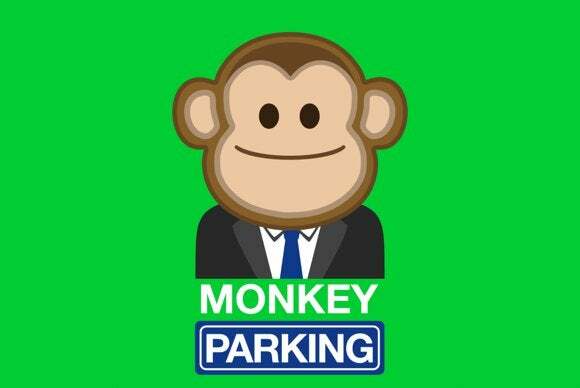 MonkeyParking let people bid on parking spots that other users of the app are about to vacate. But the San Francisco City Attorney put a stop to that. The company resisted at first, arguing it was not the spots people were bidding on, but information about their availability. It now seems to have caved in. In light of the letter, “the bidding service on MonkeyParking has been temporarily disabled in the San Francisco area,” the company said in a blog post. It’s not the only app to have sparked criticism recently in San Francisco. Another is ReservationHop, which makes reservations in advance at restaurants and then lets people pay to claim them.